More than 50 regime soldiers and Islamist fighters were killed as they battled over a strategic hilltop in Syrian President Bashar al-Assad’s home province, a monitoring group said on Thursday. 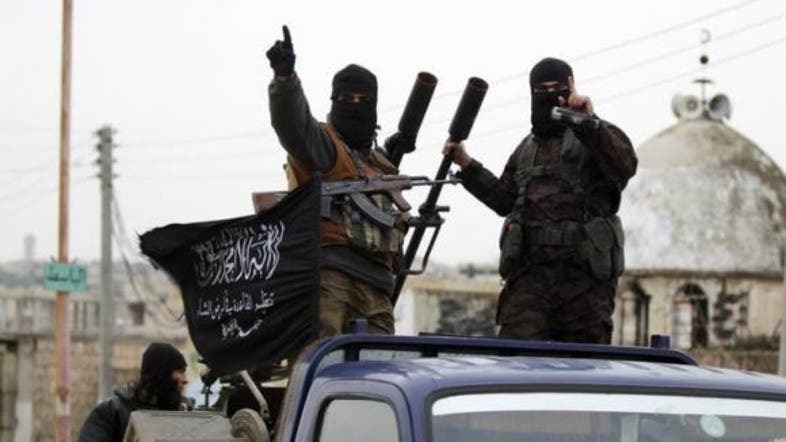 Al-Qaeda’s Syrian affiliate Al-Nusra Front and its allies were seeking to recapture the village of Dourine, which overlooks their positions in one of the district’s main towns, Salma. They lost the village to Assad’s forces last week after holding it for more than year. Syria’s state news agency SANA also reported the blast. It said four people were killed, without specifying whether they were soldiers or civilians. The Islamic State of Iraq and Syria militant group claimed a similar attack near a gas facility in the area in late December.